Andrea Newport, who was a prizewinner at the Myrtleville-Church Bay swim this year, was in touch to say they’d love to see any Myrtlevillains in Limerick for the Thomond Swim on July 26 this year. If you’d like information or to book just click here. The route details are here. Entries online are here. 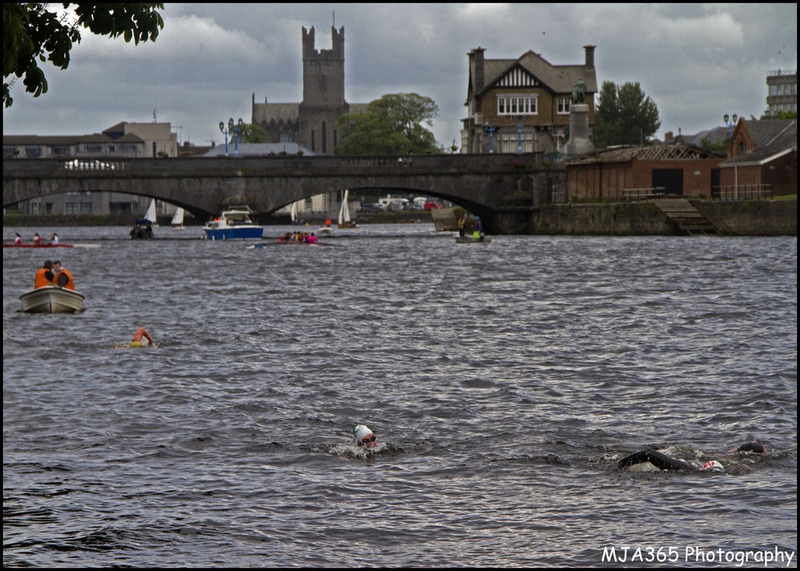 The Thomond Swim covers a distance of 1800m and is a qualifier for the Liffey and Harbour Swims in Dublin. It is a handicapped start and is open to wetsuit and non wetsuit competitors. Another event on the calendar is the Philip Harrington memorial swim in Glengarriff on August 2nd. This is a first-time event and there is a Facebook page here. One of the organisers, Julie O’Shea, tells me it will be a one mile swim from Garnish Island in to the Blue Pool, so it’s a different route to the Gadd. Contact them for details. This entry was posted in Events and tagged Open water swimming - Cork, Open water swimming - Cork - Ireland, Open water swimming events, Open water swimming races, Sea swimming events, Sea swimming races by myrtlevilleswimmers. Bookmark the permalink.